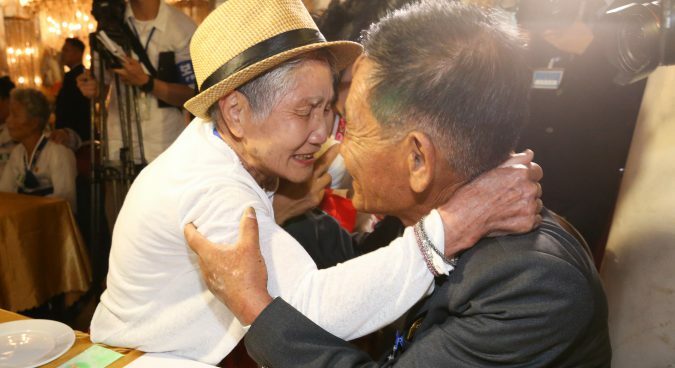 Families divided by the Korean War were reunited at a Mount Kumgang hotel in two-hour group meetings on Monday afternoon, the South Korean press corps reported. 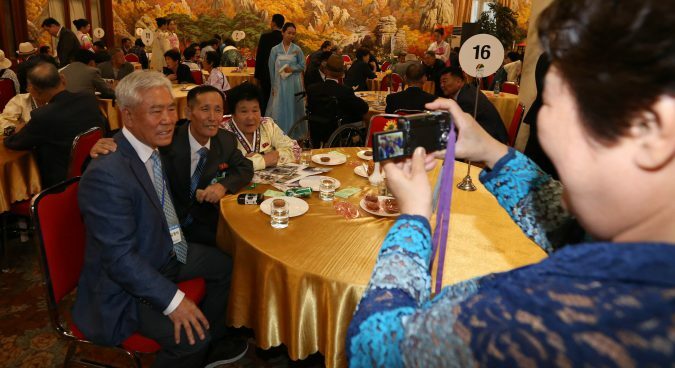 The oldest South Korean participant, the 101-year old Baek Seong-gyu, was reunited with his North Korean daughter-in-law and granddaughter in a venue hall as the pro-unification song “Nice to see you” played on loudspeakers. 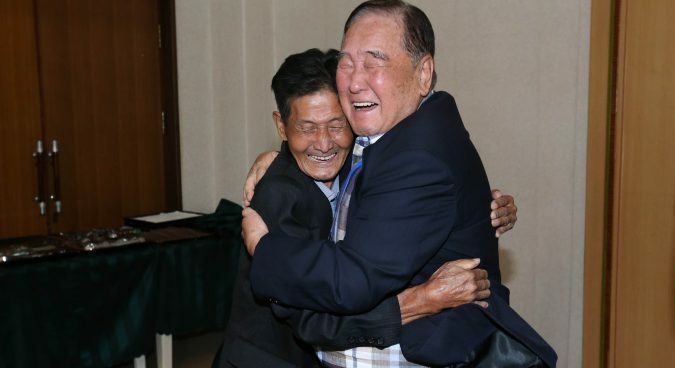 His North Korean relatives, who reportedly arrived at Mount Kumgang following a several-day-long journey from North Phyongan province, audibly wept while embracing him, according to the ROK pool reporters. 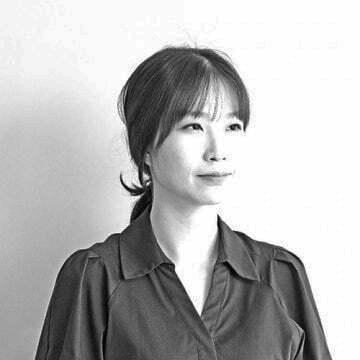 Baek’s daughter-in-law Kim Myong Soon had brought photos of her now-deceased husband. “Can I take these photos?” he asked. 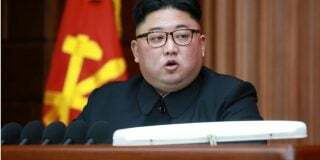 A total of 185 North Koreans and 197 South Koreans, composed of 89 applicants and 108 of their companions, participated in an-around two-hour group meeting beginning at 1500 local time. 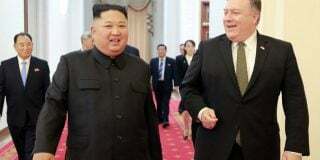 Among the other participants was the 92-year old Lee Geum-seom from the South, who was reunited with her 71-year old North Korean son Sang Chol, his wife, and her granddaughter-in-law. Lee began to sob while holding her son tightly, asking a series of questions as the two held hands. Her son wept after being shown a photo of his father, who has now passed away. 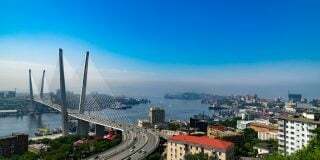 Some also met with siblings following six decades of separation. 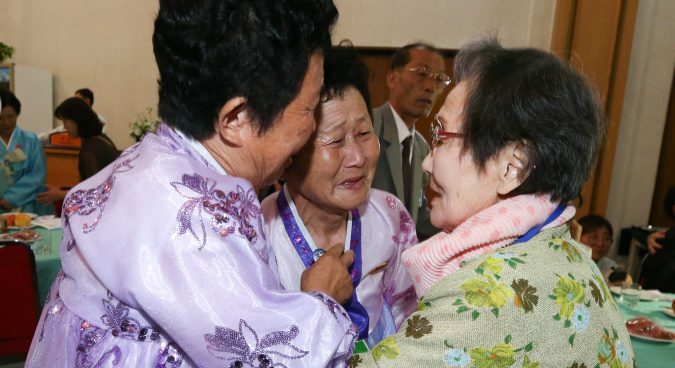 The 91-year-old South Korean Moon Hyun-sook — who was born in North Phyongan Province and is the oldest of a family of five — met her 76-year-old and 65-year-old sisters Yong Suk and Kwang Suk. Hyun-sook moved to the South at the age of 20, but was separated from her family when the war broke out three years later. “Are you Kwang Suk? And you are Yong Suk,” she told her sisters. Moon also brought medicine for her sisters, including vitamin and plasters, clothes, and cosmetics. The South Korean Ministry of Unification (MOU) confirmed to media that one family of a prisoner of war (POW) and five families with relatives believed to have been abducted by the North attended the meeting. 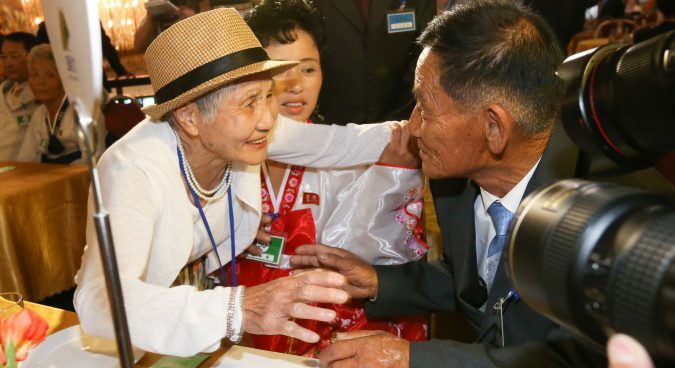 95-year-old Hong Jeong-sun, whose husband is believed to be kidnapped by Pyongyang during the Korean War, met her 57-year-old nephew Rim Jong Sun and 74-year-old niece Hong Sun Hui from the North. But there were also reportedly some disagreements between the relatives. 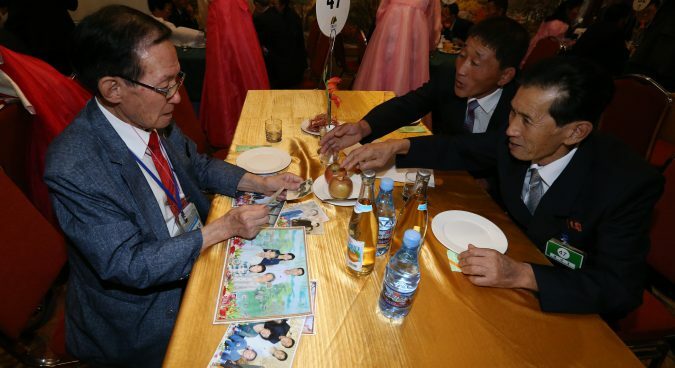 84-year-old South Korean Cha Je-geun met his 76-year-old brother Je Hoon and 50-year-old nephew Sung Il at the reunion. Cha’s nephew then accused the U.S. of blocking unification on the Korean peninsula. There was then a dispute over the outbreak of the Korean War between the two, with Je-geun saying the North started the war and his nephew disagreeing. “Their wait should not be prolonged any longer,” Moon said at a meeting with key aides. “We really don’t have time now,” he told his key aides, adding more than 3000 applicants for reunion events have passed in the first half of this year. 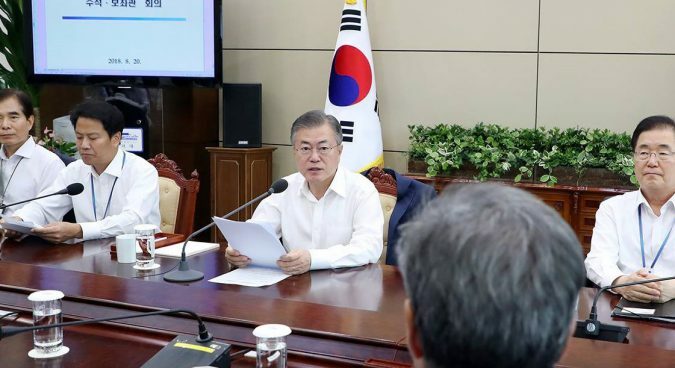 Moon said the two Koreas should take measures to expand reunions through regular events, video reunions, letter exchanges, and visits to hometowns. “Especially, the Mt. 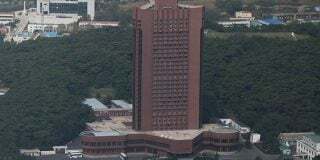 Kumgang Reunion Center which was established a long time ago based on the inter-Korean agreement should be operated round the clock,” the President said. A banquet between the reunited families began at 1917 KST.